On Friday, 25th April 2014, the Institute of European Democrats organized in Bratislava the conference on "European Union and Rising Populism: a Challenge for Democracy". One month before the European elections, this conference in Bratislava represented the occasion to discuss the rise of populism and euroscepticism and the implications of this trend for the upcoming elections. 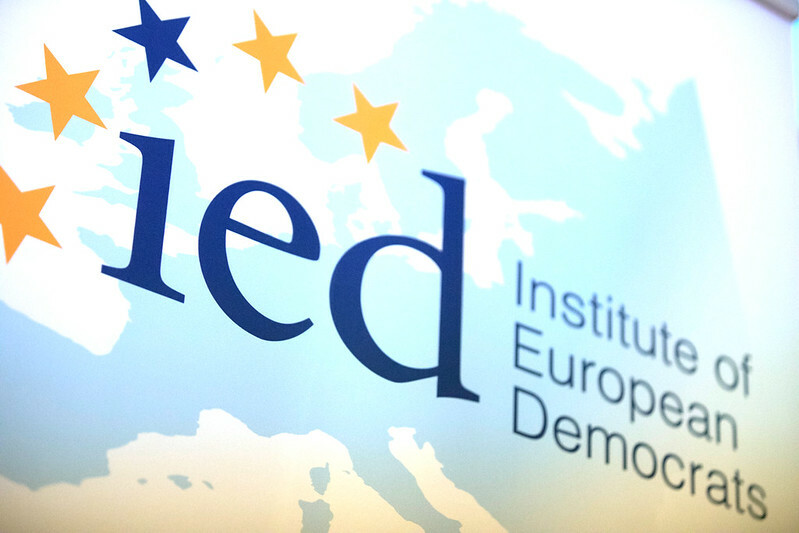 The primary goal of the Institute of European Democrats (IED) is to promote an in-depth discussion on the core aspects of the European integration process. Last year, in an attempt to shed some light on the challenge of the upswing of populist parties in the upcoming European elections and better understand the solutions ahead, the Institute of European Democrats set to launch a research project on "The Risks of growing Populism and the European elections". The aim of the project is to give our contribution to the European-wide debate on populism and to broaden and support the part played by the youngest generation in this debate. It was with this idea in mind that we awarded 15 research fellowships to young researchers. The results of these researches have been collected in the IED publication "Rising Populism and European Elections. Collection of selected contributions" (available here). Four researches, Mathieu Camescasse, Pietro Castelli Gattinara, Francesco Nicoli, and Mihai Sebe, presented their studies at the conference in Bratislava. All research papers are available here.